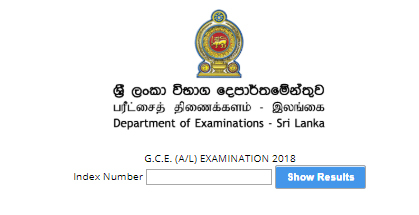 G. C. E. advanced level exam 2018 result has released. You can check your result now in Department of Examination official website. please click here to see your results. 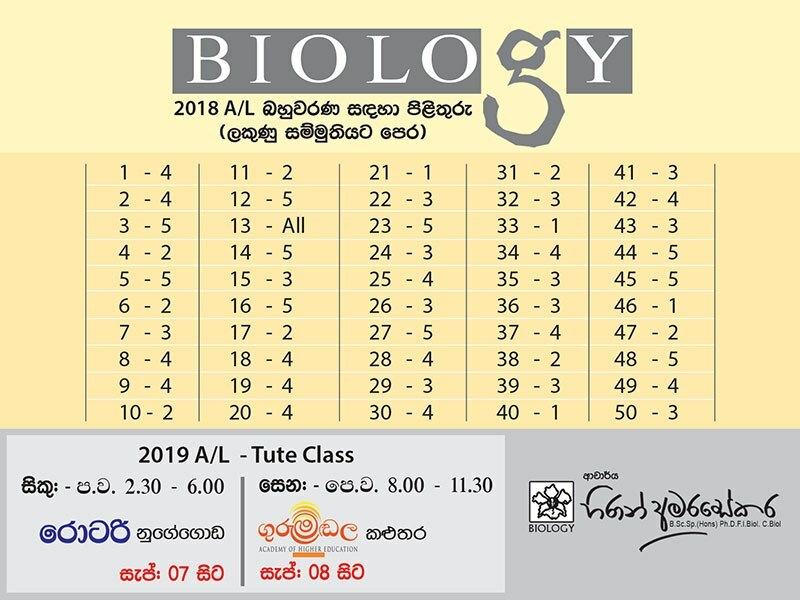 Biology, Combined Maths, Physics, Chemistry, Geography, and other subjects mcq answers you can download now student lanka website. Please Click here to download MCQ answers for 2018 A/L. 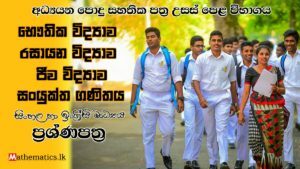 අපොස උසස් පෙළ විභාගය. ප්‍රතිඵල. 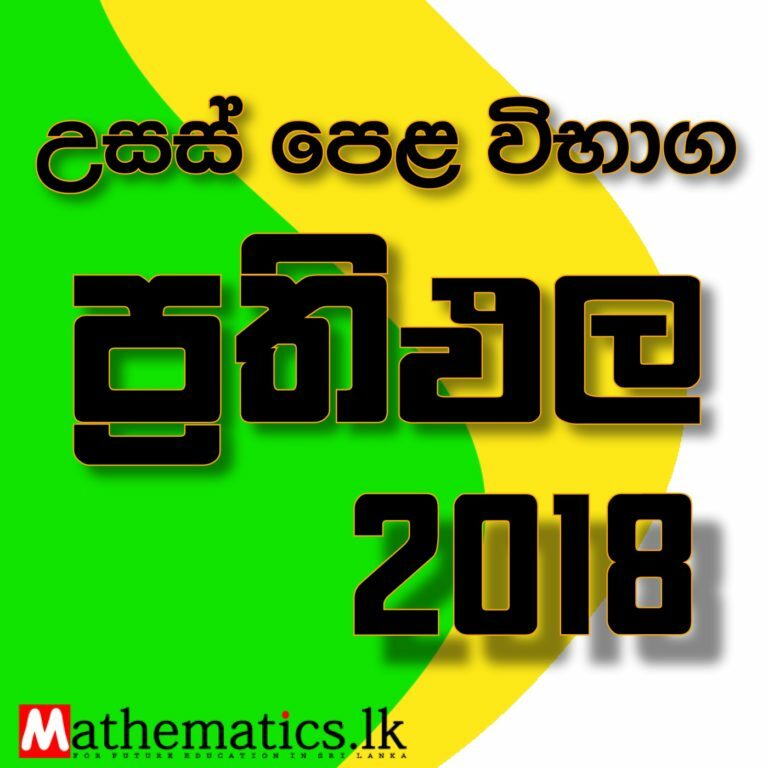 2018 A/L Results Released. Please Check Your Results. You Can Check Your A/L Results In This Post. 2018 A/L.